Illuminated or Lighted Letters and Custom Logos from LettersAndSigns.com are made by our expert craftsmen and made exactly to your specifications using one of our many different metal options. Our quality for detail is unmatched, and we offer more Illuminated or Light Up sign letter options than our competitors. 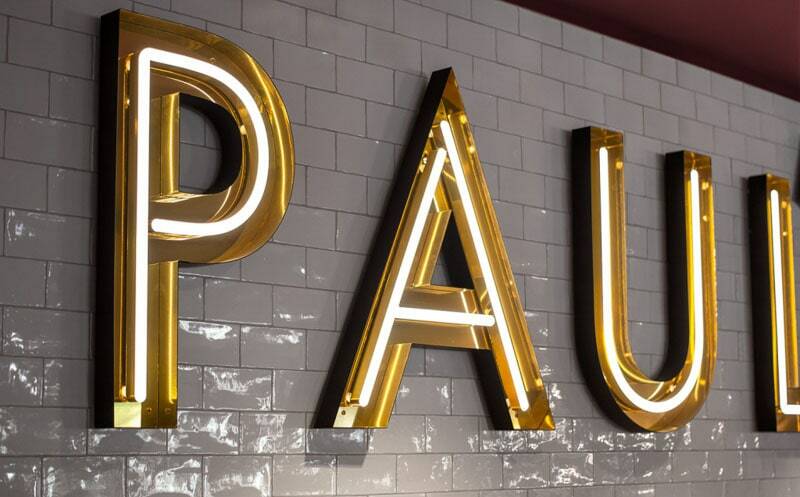 Our Signage experts will help you find the best lighted option that will “Wow” your customers. At www.lettersandsigns.com we use only the best quality materials to make our Lighted Sign Letters and Logos. Whether its Stainless Steel or Painted, your signage will stand up to the test of time. Our craftsmanship shows in everything we do. We offer the best quality at the best price for our Illuminated or Light Up Letters and Logos. 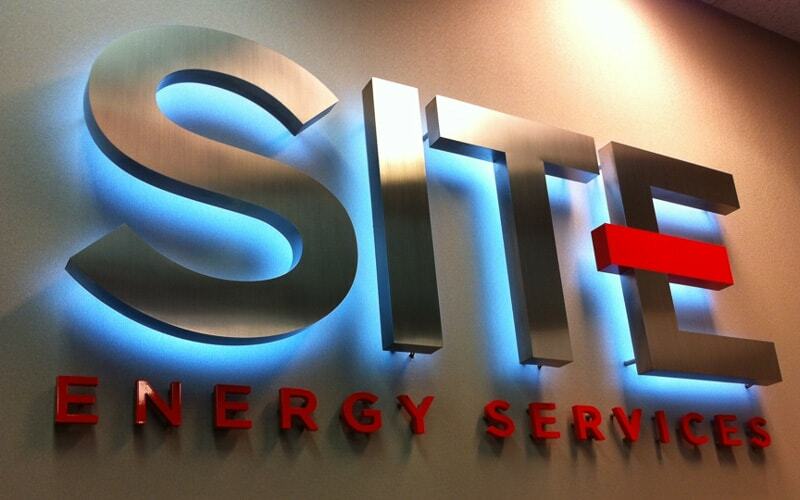 Everything we offer in Illuminated or Light Up Letters and Logos is completely custom. They are all made by hand by our skilled craftsman, one at a time, with the highest level of quality. 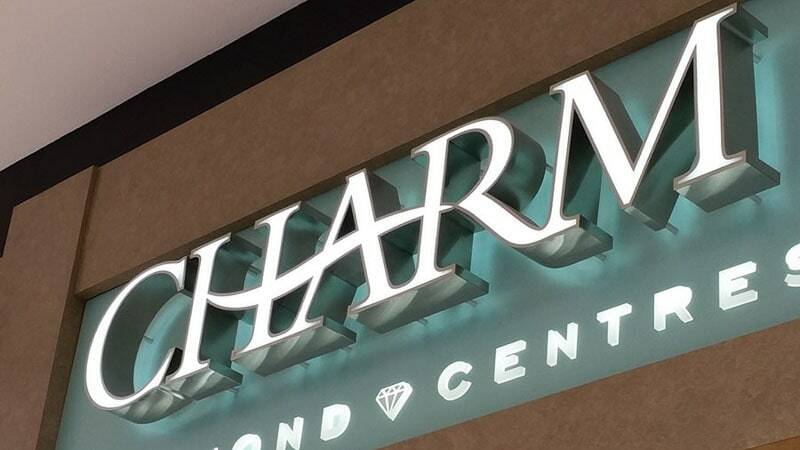 Front Lit Channel letters and Logos are the most common form of Illuminated Sign Letters and Logos. We offer several different varieties of front lit sign letters, logos and push thru sign boxes. We can create a front lit sign letter or logo that will make you say; “Wow”! 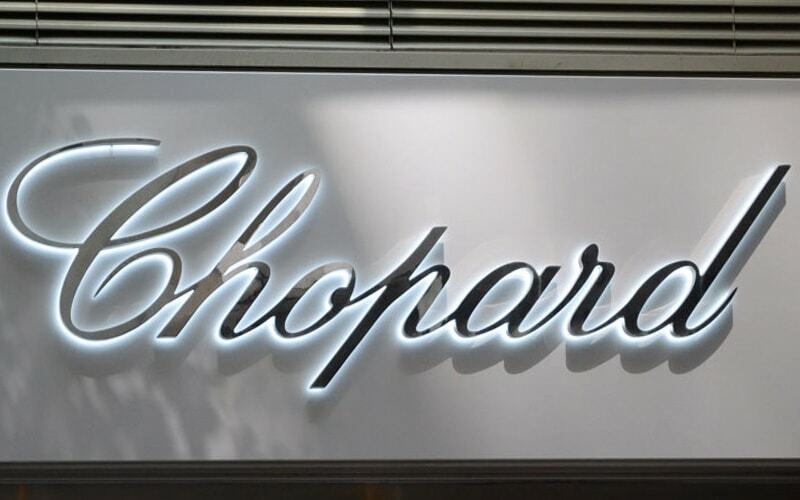 If your going for the “higher end” of the illuminated Sign Letter and Logo appeal, then a Back Lit or Reverse Channel Sign Letter or Logo is the best option. We offer several different metal options, or color matches all done with expert quality workmanship. 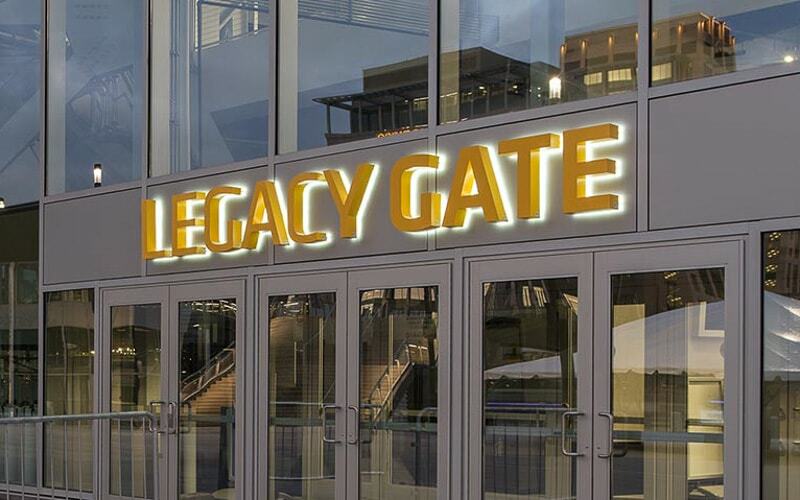 Every illuminated or Lit up Sign Letter is essentially custom. We are really good at coming up with options that not to many people have seen, that will really make your signage message leap off the wall.